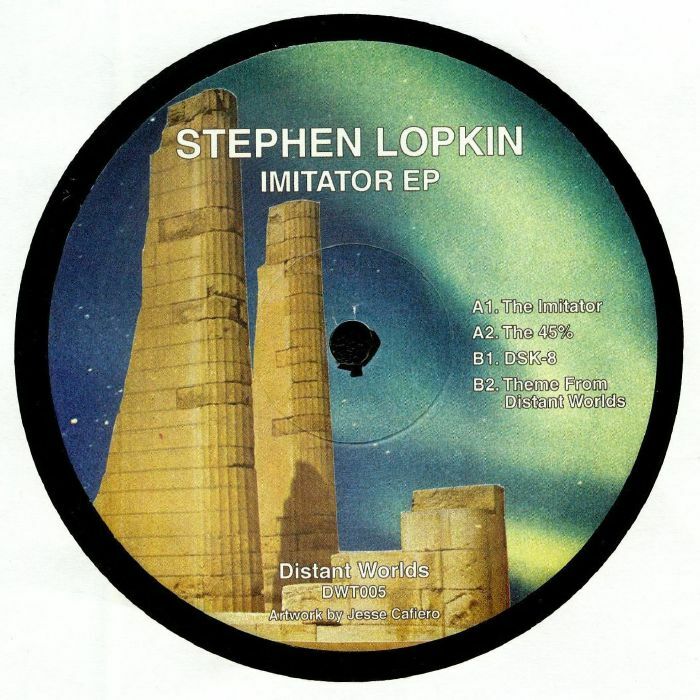 Stephen LOPKIN Imitator EP vinyl at Juno Records. REPRESS ALERT: Stephen Lopkin made an impression when he landed on M>O>S, and now he follows up that star turn with this arch tribute to the archetypal techno sound on Distant Worlds. 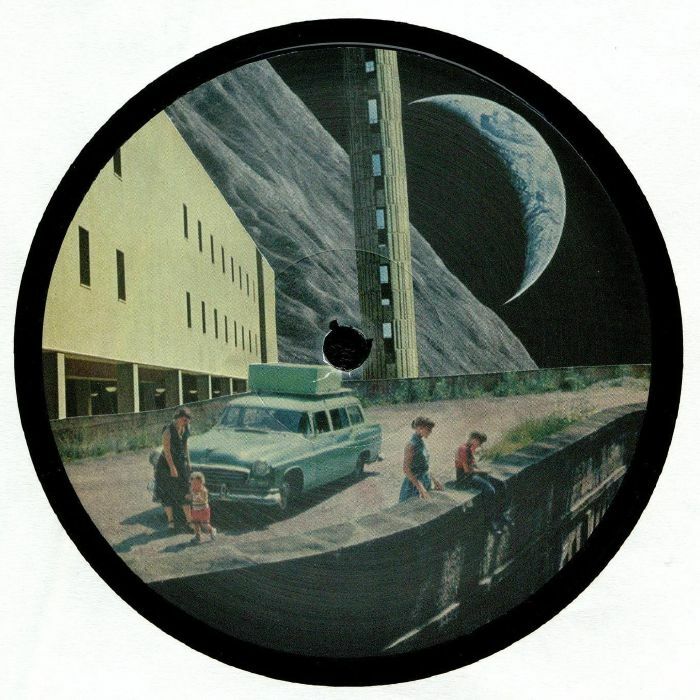 The "Imitator EP" may be brazen about its influences and intentions, but that's no disservice to the quality of the techno on offer here, which shows Lopkin to be incredibly well-read on the studio techniques of the past masters. From the Detroit stable to the UK torch-bearers, the reference points come thick and fast, but more telling is that fact these tracks fit right in with a lot of techno being produced at the moment. 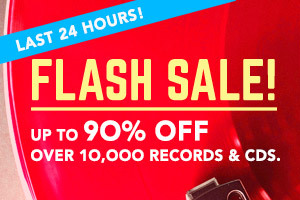 If you're feeling that classic 90s sound right now, then there's an embarrassment of riches to be enjoyed on this release.